In 2001, video conferencing technology found its way onto my sixth-grade campus where I was teaching. The technology wasn’t nearly as advanced as it is now, but it was there, and I could see the potential. Almost 20 years later, I’m happy to say that video conferencing has finally caught up with the promise it made two decades ago —readily available and easy-to-use video learning has finally arrived. I’ve worn many different hats within the distance learning community, and what I’ve seen is a great opportunity, and a great need, for video in education. It’s incredibly frustrating to see people with a passion and yearning to learn hit roadblocks on their education path simply because they can’t physically get into the classroom. Just because the class that you want to take isn’t being taught in your specific area doesn’t mean you can’t get the credit another way. Our goal is to provide these students with access to the classes they seek and enable them to learn in an interactive environment without physically having to be in a certain location. The great thing about video conferencing in the classroom is that when it works, the technology becomes completely transparent and the content of the message takes priority. 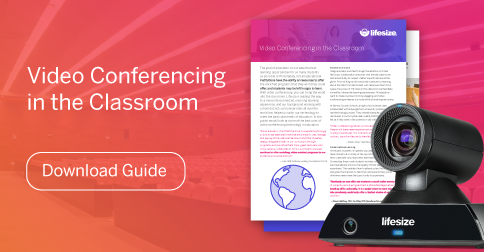 Video conferencing is the closest thing we have to teleportation right now, and being able to eliminate that distance barrier, yet still have a quality face-to-face experience, is so important when it comes to how people learn. With the emergence of cloud-based technology, things are becoming more accessible, faster. Teachers can conduct tutoring sessions via video, students can FaceTime® each other for homework help, and curricula and schedules can be personalized for everyone involved. But that doesn’t mean the value of self-paced online e-learning has to go away — we’re getting to a point where a best-of-both-worlds blended learning environment is combining on-demand learning with live, instructor-led sessions. I’m excited to see the impact that video conferencing in our personal and professional lives has had in the classroom. Or is it the impact that video conferencing in the classroom has had on our personal and business lives? 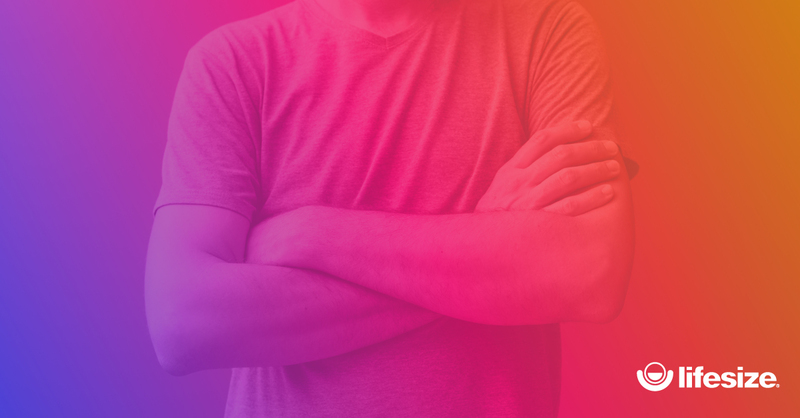 In either case, the expectations that we put on a seamless and effortless video conferencing experience has helped escalate the technology to where it is today, and I can’t wait to see what’s in store in the future. Ken Conn is the President of the United States Distance Learning Association (USDLA) as well as the Director of Partnerships and Collaboration at i2i Technologies. With a passion for online and video-incorporated education and a past in teaching in his tool belt, Ken has seen the evolution of video-based and online education from the very beginning. 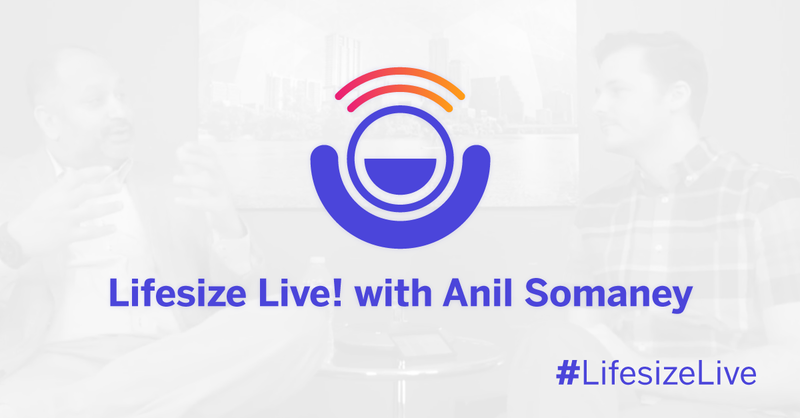 Tune in to Lifesize Live! this Thursday (3/1) at 11 a.m. CST to hear more about his journey in the distance learning world.